According to IMDB McCutcheon played himself in Wonder Woman in 1978. 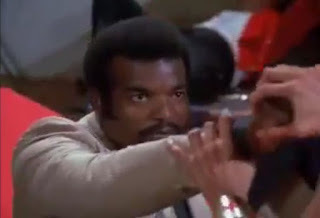 It was his only television or movie credit. 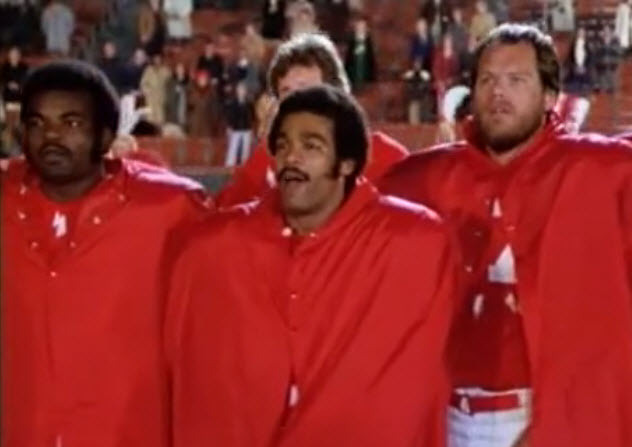 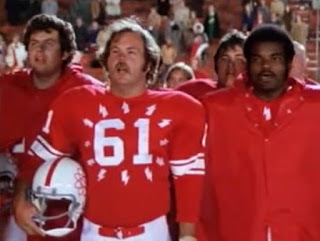 However, McCutcheon was also an extra in 1976's Gus, along with quite a few other Rams players who were uncredited. In the first shot, McCutcheon is on the far right, in the second shot he's on the far lest, with Fred Dryer on the far right.